Santa’s on his way and it’s time to start getting your cookies and milk ready for ole’ St. Nick. But don’t you think he’d like something a little more delicious than a plain old sugar cookie?! 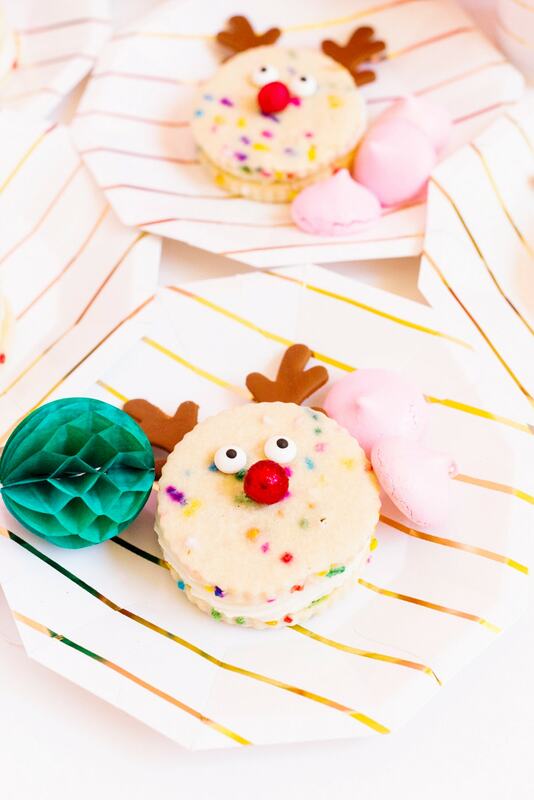 I, Brandi, am opting for this uber cute funfetti reindeer cookie sandwiches recipe instead! 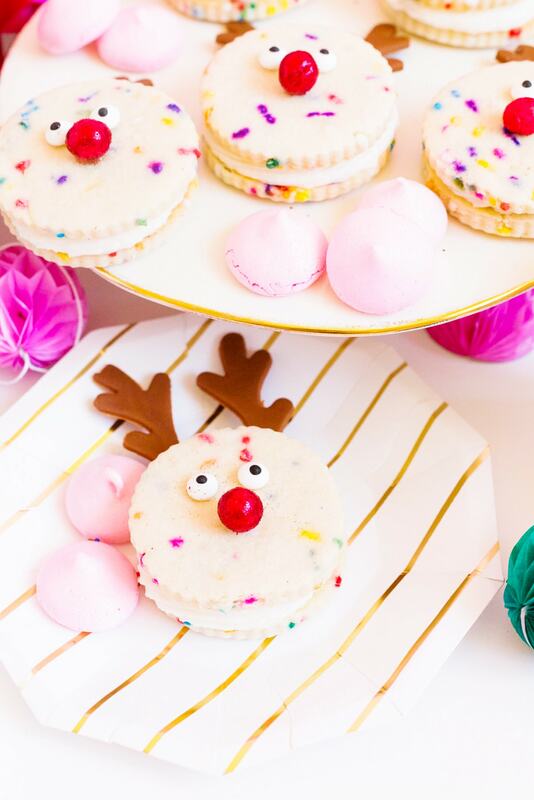 They’re made with a delicious vanilla cookie sandwich shaped like Santa’s BFF, Rudolph, and served with a piping hot cup of hot cocoa and giant marshmallows! And funfetti of course, you can never have too much of that. In the bowl of a stand mixer, cream together butter and sugar, until it’s light and fluffy. With your mixer on medium, add eggs one at a time and mix until well combined, then add the Princess Emulsion.Next, add your sifted flour, one cup at a time, to the butter mixture and mix until combined. After your dough begins to come together, fold in your rainbow jimmies.Finally, shape dough into a round disk and wrap in plastic wrap. 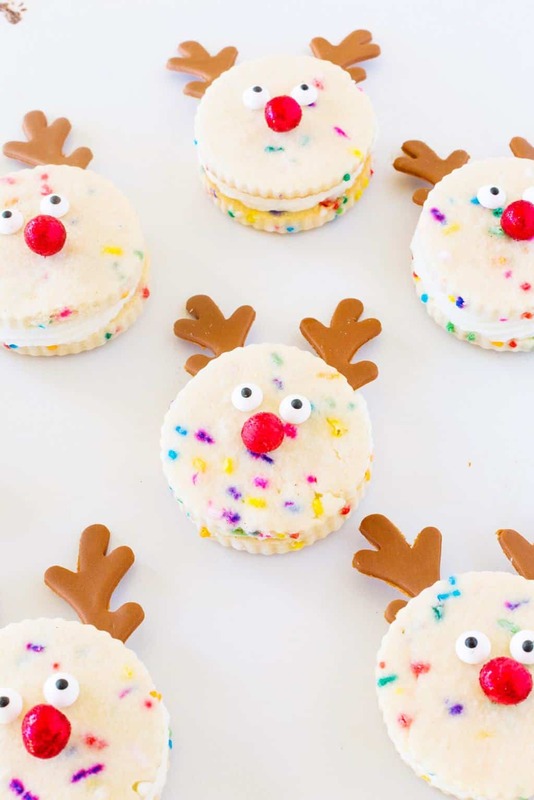 Refrigerate dough for one hour.Remove your chilled cookie dough, lightly dust your rolling surface with flour, and roll out your dough to ¼” thick. Using a your cookie cutter, cut out 18 cookies, re-rolling any scraps if needed. 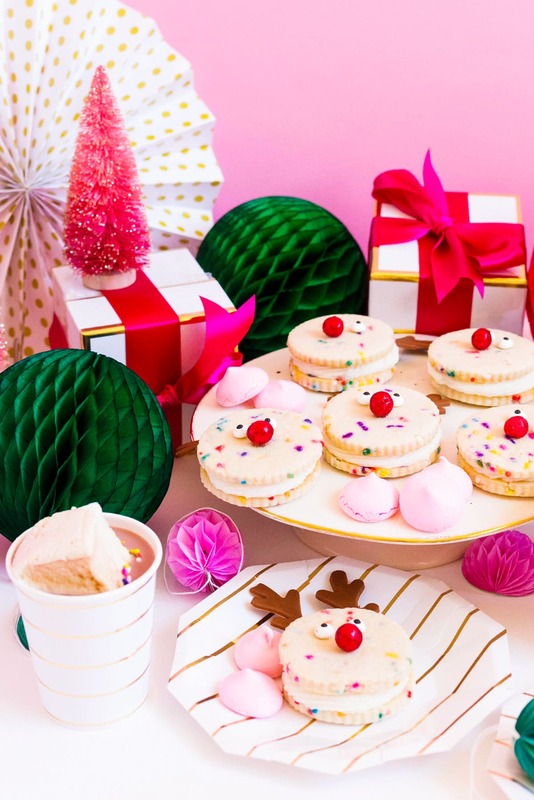 You should be able to get enough cookies to make 9 sandwiches.Line a cookie sheet with parchment paper and place your unbaked cookies on the baking tray, chill in the fridge for another 30 minutes.Preheat oven to 350 degrees F and remove your chilled cookies. Bake for 10 – 12 minutes. The edges should be a light golden color. 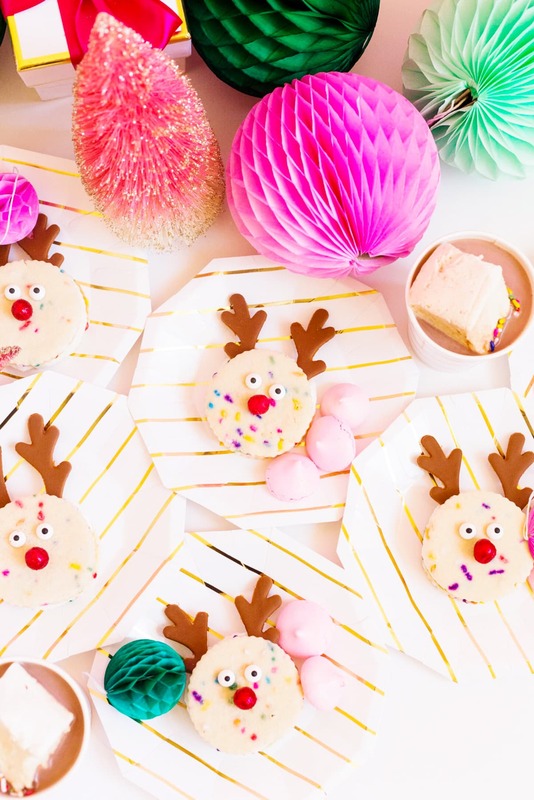 Allow cookies to cool completely cool before decorating. In the bowl of your stand mixer, cream butter on medium speed.Slowly add your powdered sugar and continue to mix until well incorporated.Add heavy cream and Princess Emulsion and mix until combined. Place buttercream in your piping bag and you’re ready to go! 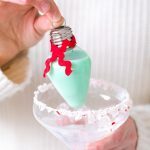 Now let’s make Rudolph come to life. 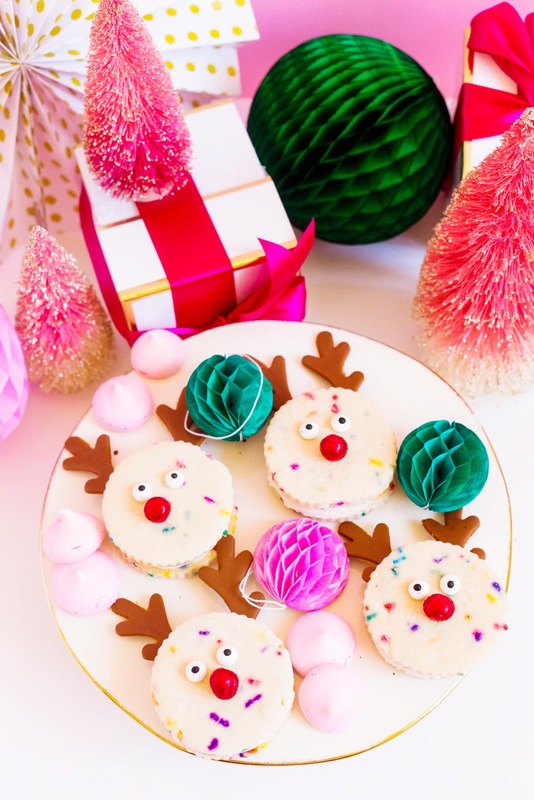 Pipe buttercream on one cookie, place your antlers on top of the buttercream and top with your second cookie. Add your eyes and fondant nose and you’re cookie is complete. Grab your marshmallows, hot cocoa in your favorite mug, and you’re on your way to the nice list. Or at least a relaxing night at home with a holiday movie and some cozy socks, ha! 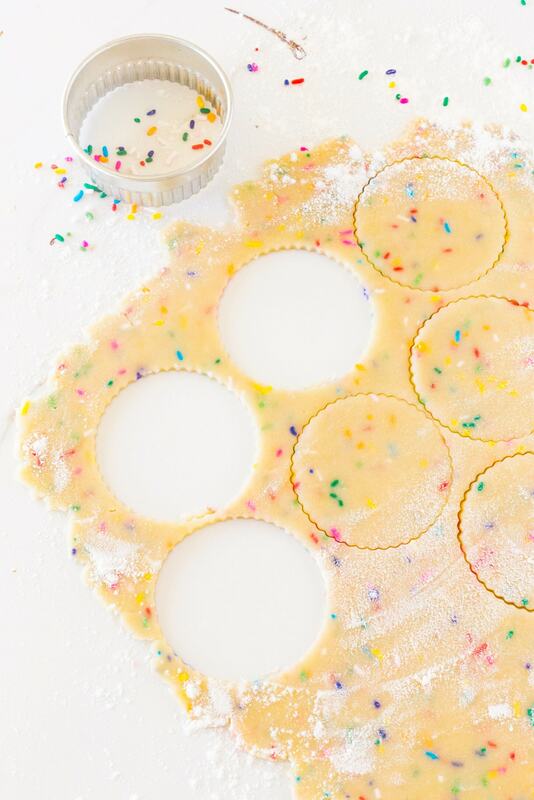 I’m totally in love with these cookies, because, funfetti, enough said. But the Princess Emulsion gives you that yummy lemon vanilla flavor that you find in your favorite bakery treats, and will definitely be your secret ingredient from now on. 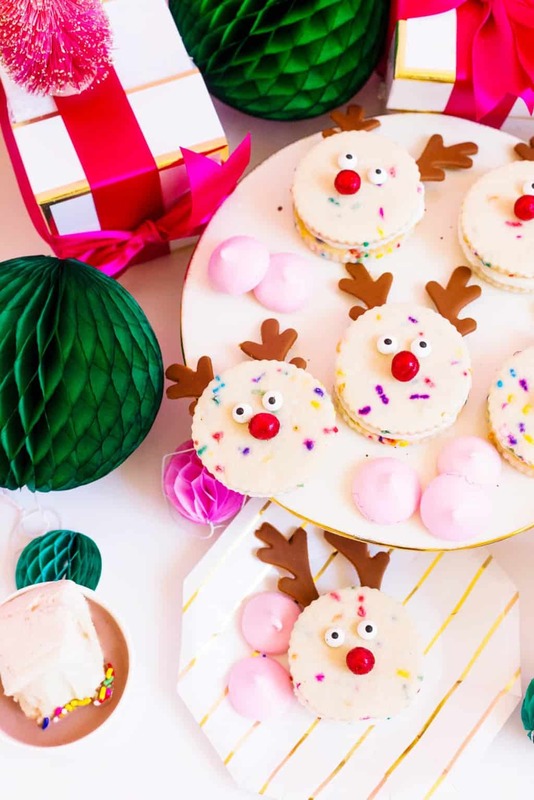 You’ll have so much fun making these Funfetti Reindeer Cookies, they’re nothing short of major Christmas cheer and they’re so easy to put together in a pinch. 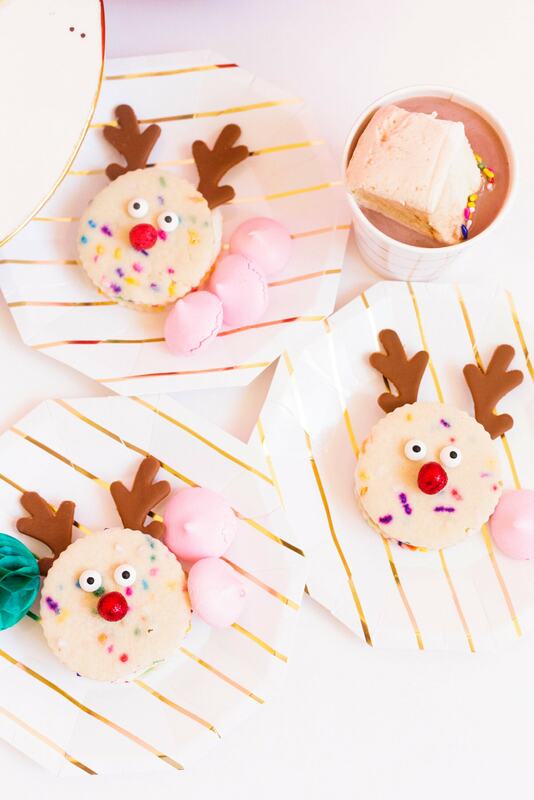 What’s your favorite treat to leave for Santa and his reindeer?! 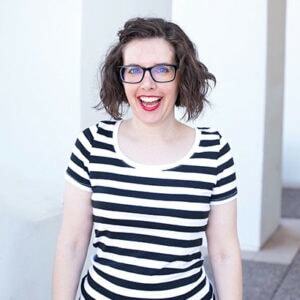 Brandi Van Leer is a self-taught baker who loves putting her own twist on classic confections. 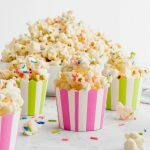 She has been baking since high school and has a passion for sharing her sweet treats and travel, and believes anyone can bake a show stopping dessert. 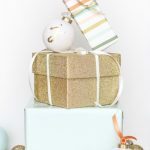 Get inspired to bake and see how Brandi is creating happiness on her Instagram at Real Life Crafter. 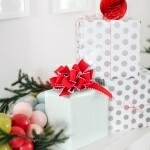 DIY Hosting a holiday craft party with Martha Stewart Living!